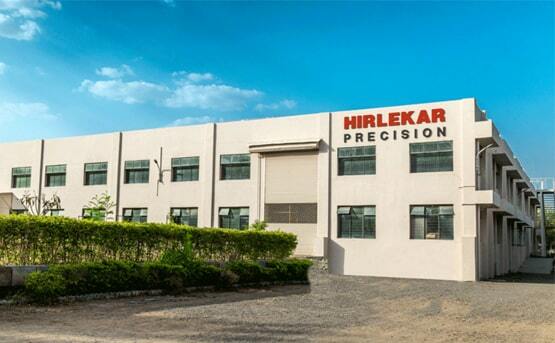 Since 1974: Hirlekar Precision was started in the year 1974 by the Late Rajendra Hirlekar as a manufacturer of world class gauge sector mechanisms used in the instrumentation industry. Starting off in 1974 on a single lathe machine, Hirlekar Precision soon imported world class Swiss machinery in the quest for a high quality product for the export market. In the year 2000, we designed our first differential pressure gauge – piston type model 200 DPG. As our DP gauge product portfolio grew, we decided to concentrate only on DP gauges and have since 2008 been guiding all our technical, human and financial resources only towards this field. We now have a wide range of more than 20 models of DP Gauge. Access to the world: We are located in the city of Pune situated on the western coast of India. Pune is connected to India's commercial capital of Mumbai by a world class expressway. 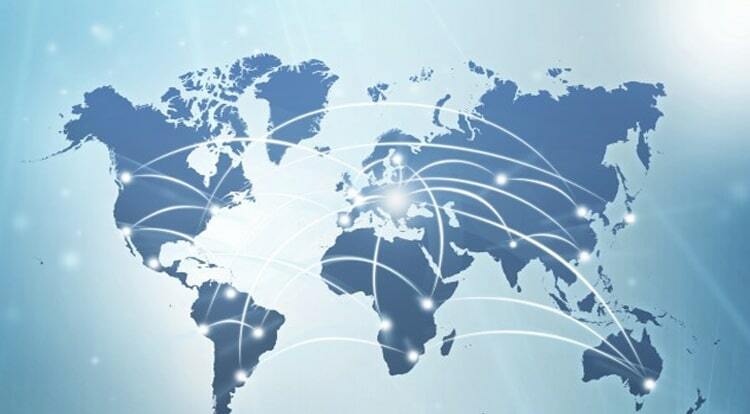 Export to the rest of the world from our factory in Pune is made easy due to the presence of a large international airport and container port in Mumbai. 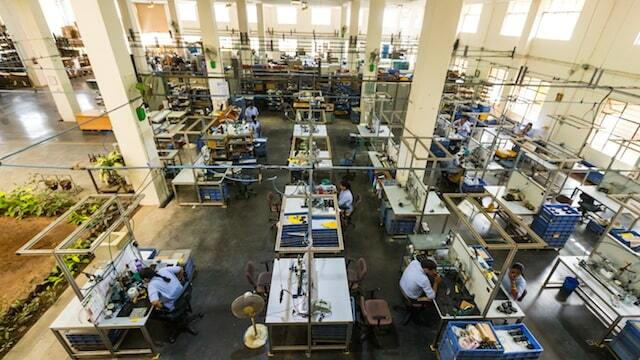 In Pune, Hirlekar Precision is located in an industrial area to the east of the city. 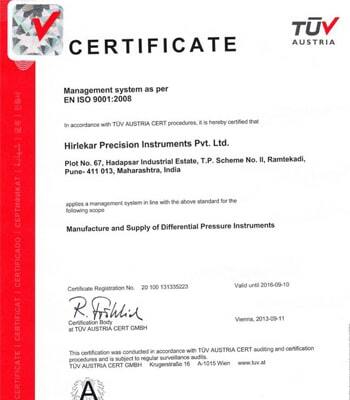 Private labeling: Hirlekar Precision private labels its products for leading instrumentation companies worldwide. You can easily get your brand printed on the gauge and sell it further as your own. All our printing is done in-house on our brand new world class Japanese UV injket industrial printer. 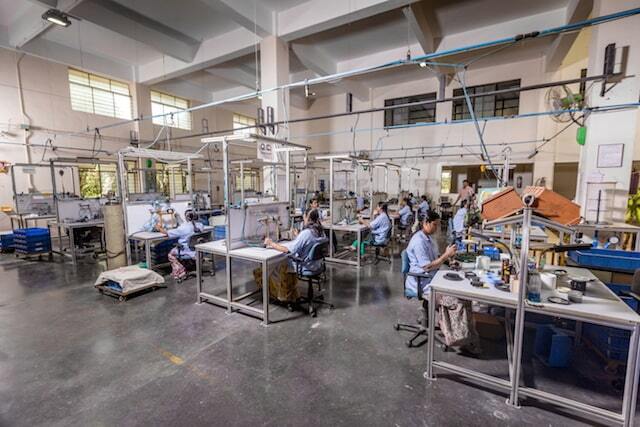 Long term relationships: Through consistency in quality, service, reliability and speed has grown to be one of the largest exporters of differential pressure gauges in the world. Management: Hirlekar Precision is a family owned business since 1974 managed by individuals who have studied and gained work experience in the United States of America, France, Germany and India. 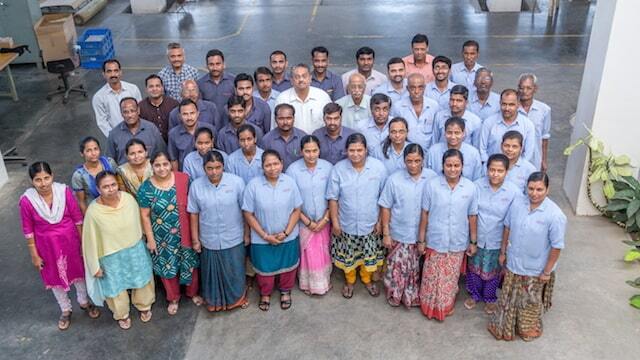 Employees: Hirlekar Precision employs 51 people including 15 engineers in its two locations in Pune. 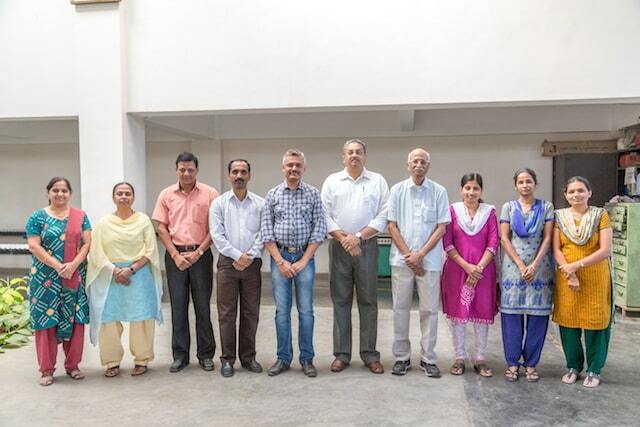 Work culture: Hirlekar Precision encourages employees to participate in the formation, design and implementation of corporate goals, to support Hirlekar Precision's efforts in being a socially responsible organization, and to conduct business with the highest degree of integrity and consistency using the ISO Standards. Minimal Energy wastage: Hirlekar Precision's Ramtekadi factory has been designed and built with a focus on minimum energy wastage. The design is such that the factory is kept illuminated by natural light during the day and kept cool by the natural drafts of air that flow throught in and out. 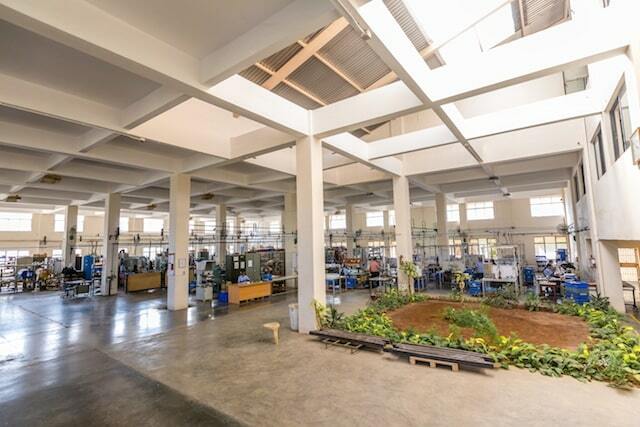 This means, the factory uses minimal electricity for lighting and air conditioning thereby reducing our carbon footprint. Unique Design: The factory is a rubix cube of 8x8 pillars and is single storied. This gives us a large factory floor to work on. 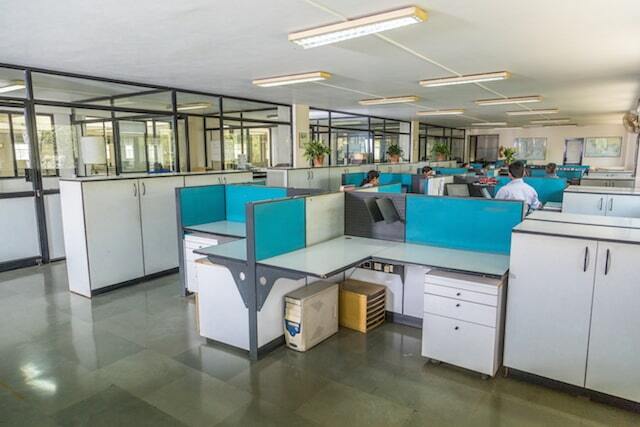 The pillarless administration office reaffirms our belief in open work culture. World class machinery: We use reputed global brands to make our world class differential gauges. 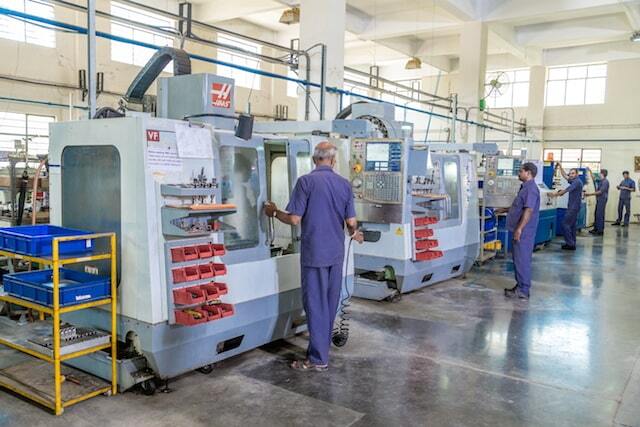 Our CNC and VMC machines are Haas (USA) and ACE(India). 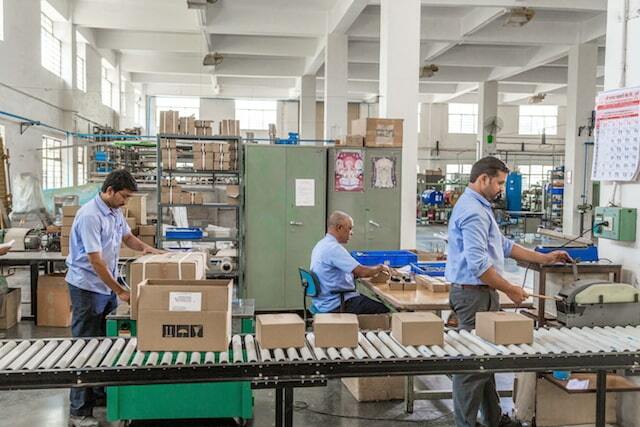 The entire factory infrastructure has been designed keeping in mind the world class output it should have. 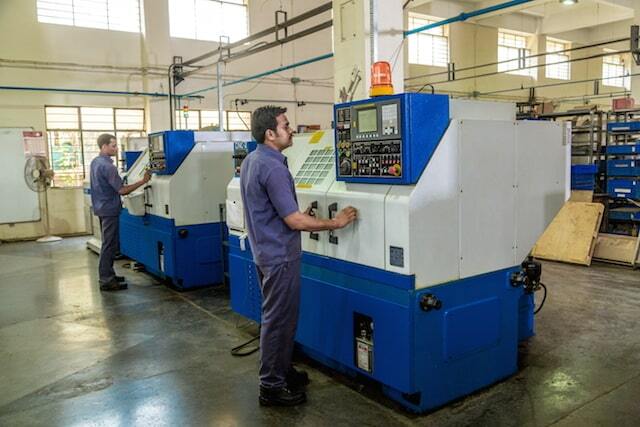 The entire team at Hirlekar Precision guarantees you their best service at all times.